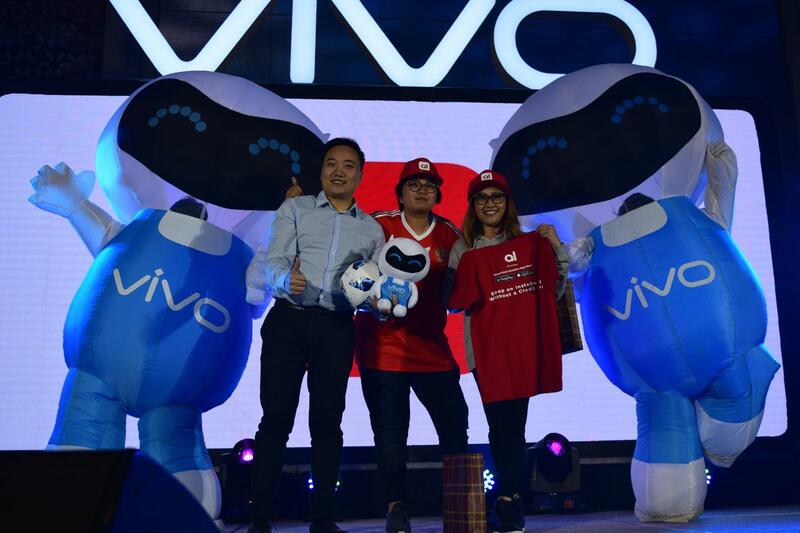 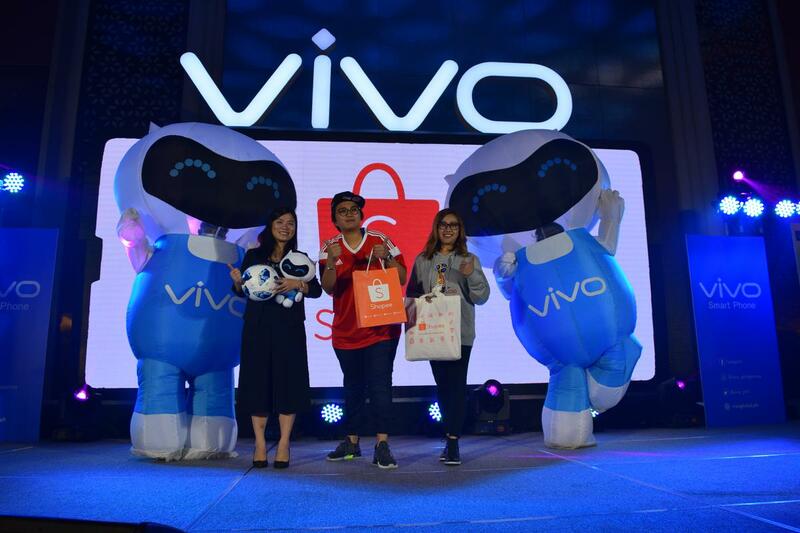 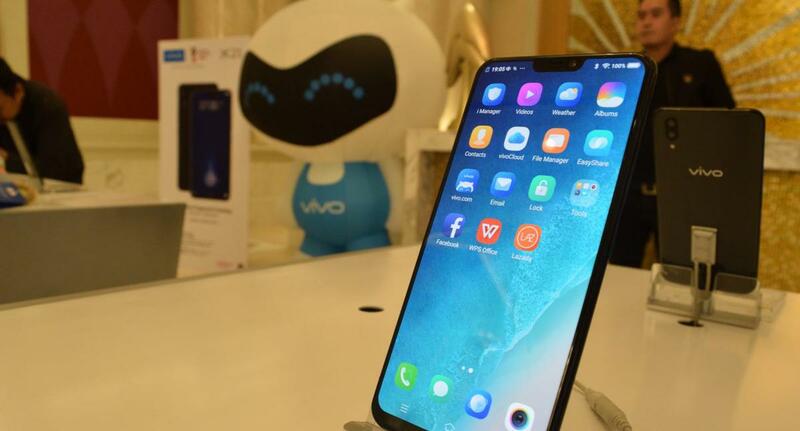 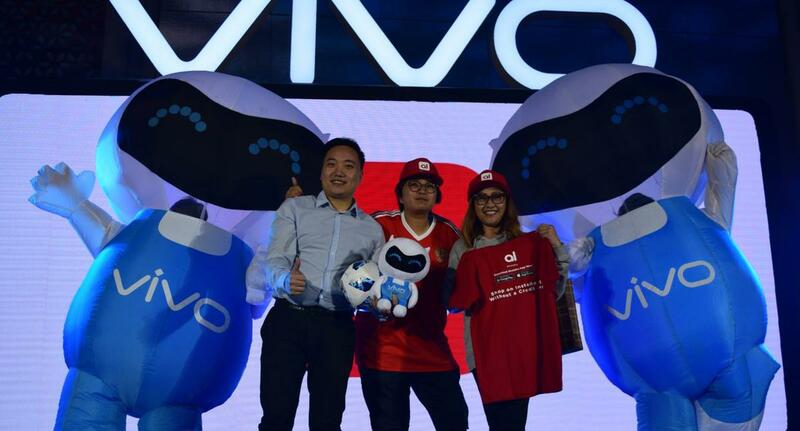 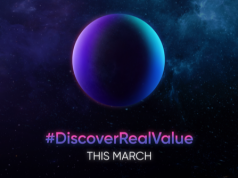 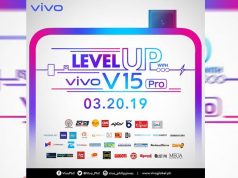 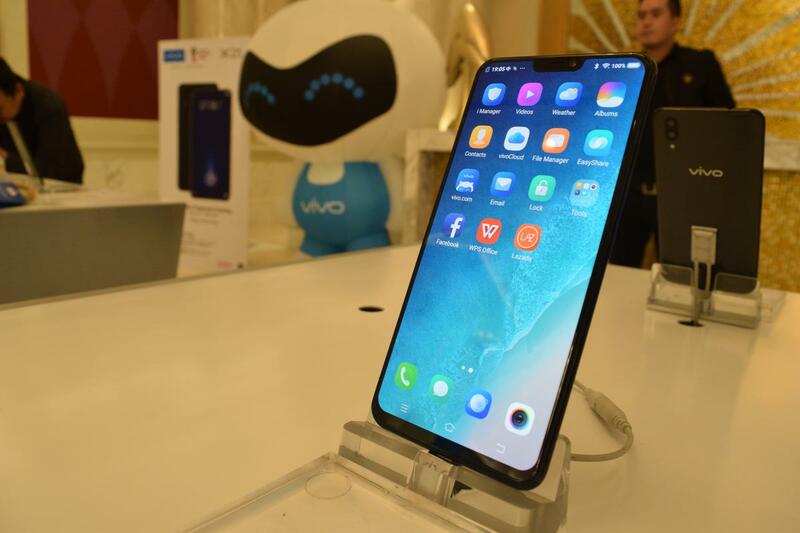 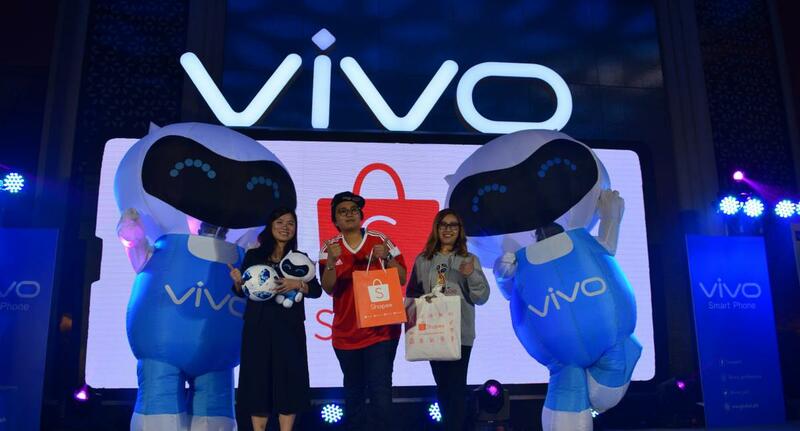 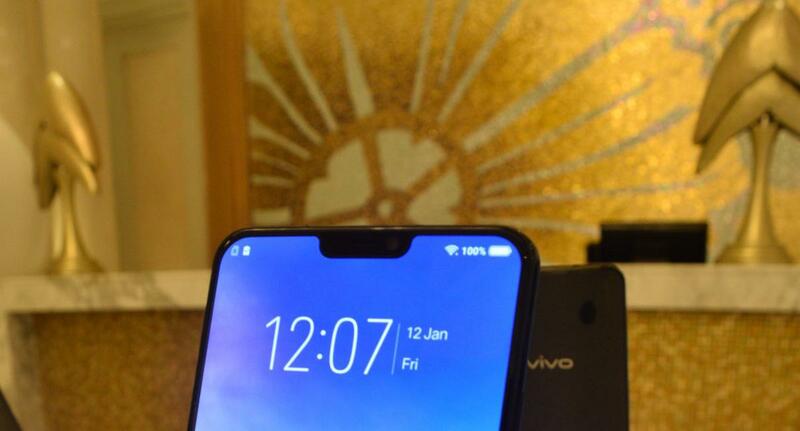 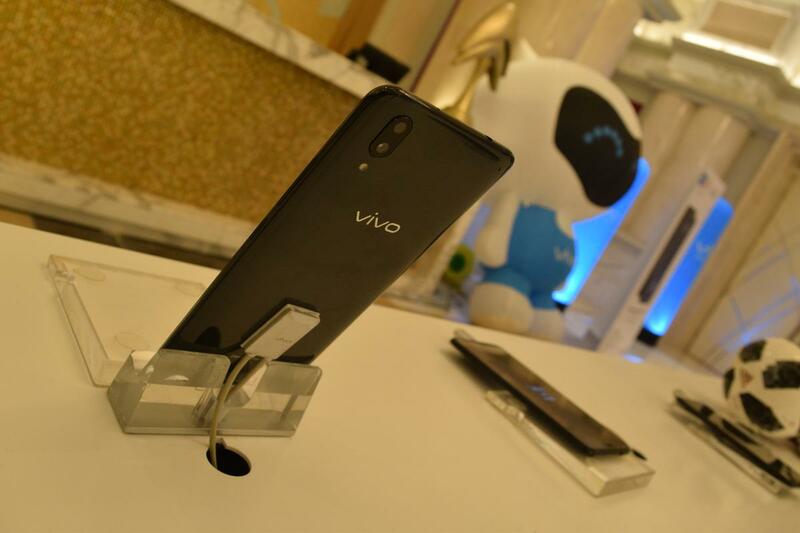 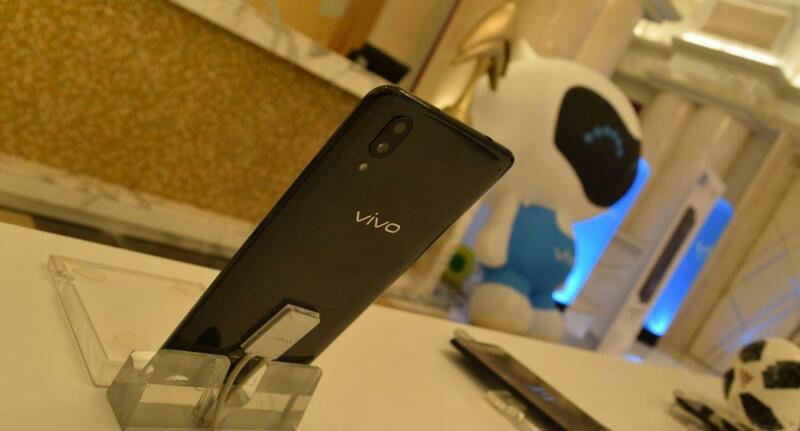 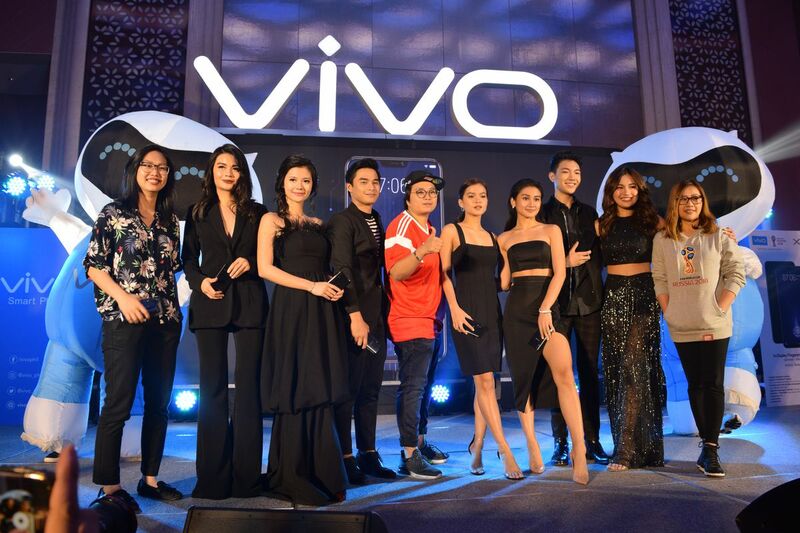 Vivo has officially released something no other manufacturer has until this point. 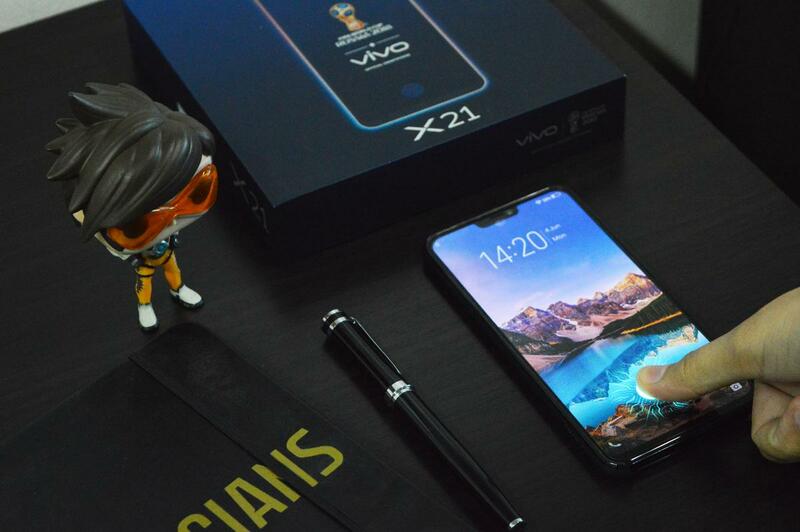 The X21 is the first commercially available smartphone with an in-display fingerprint scanner. 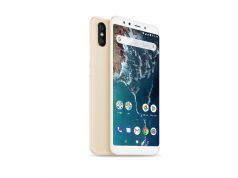 This groundbreaking technology allow this powerful mid-ranger a huge 6.28-inch AMOLED screen, 19:9 aspect ratio, thin bezels, and no additional clutter, all in a phone that’s just a shred over 6 inches tall and is gorgeous to boot. 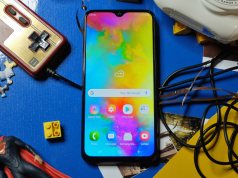 Under the hood, the X21 no slouch either. 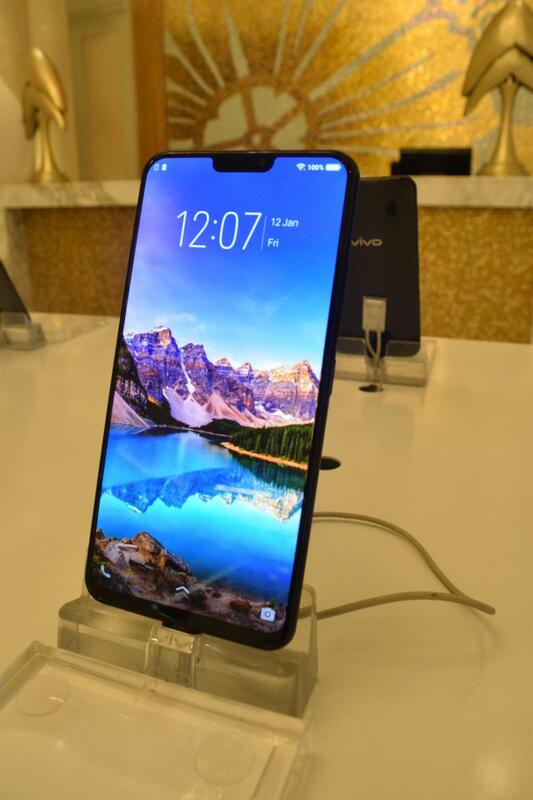 With a Snapdragon 660 chipset, 6 GB of RAM, 128 GB of onboard storage, and AI integration on various fronts, this is a mid-tier device that has flagships in its sights. 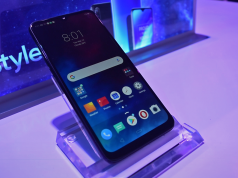 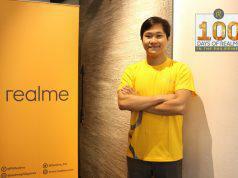 The X21 is now available and comes with a sticker price of PHP 29,999.